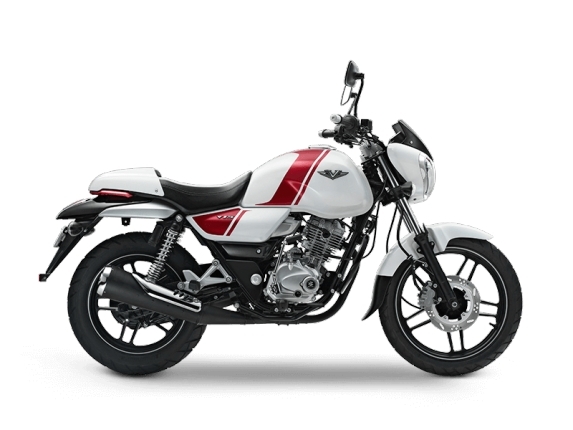 Is Bajaj V15 a single-seat bike? Well, the Bajaj V15 can be both – a single seater, and a two seater. 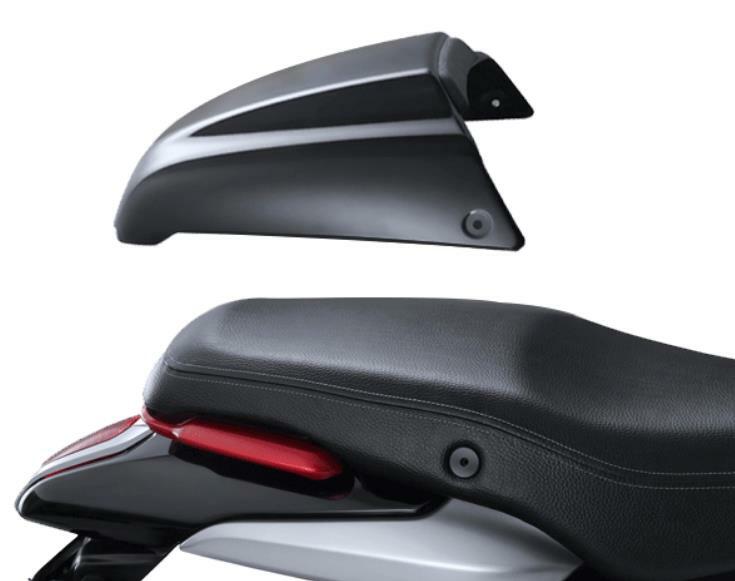 When you buy the V15, Bajaj provides a free rear seat cowl which replaces the passenger portion of the seat with an aesthetic looking piece of plastic, effectively making a the bike a single seater. Here’s an image of the V15 with a seat cowl, which will give you clearer picture. तथापि, the rear seat cowl can be removed anytime. So, the Bajaj V15 enjoys the privilege of being both a single seater and two seater.